Ms Aarthi Subramanian is the Group Chief Digital Officer at Tata Sons Limited reporting to the Group Executive Chairman. 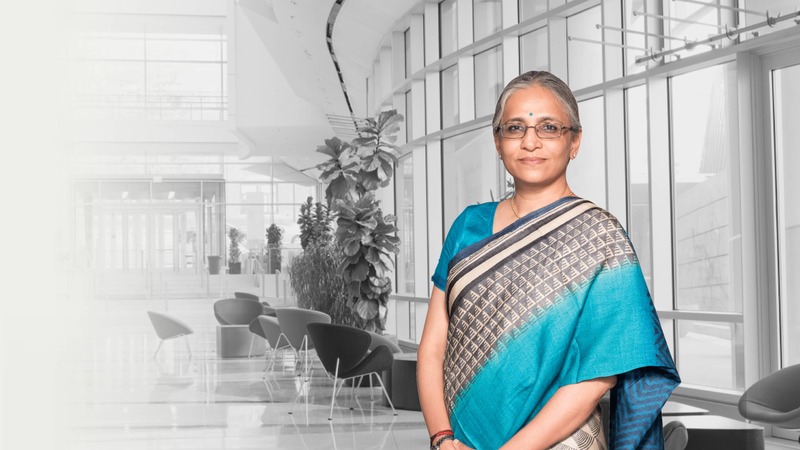 A professional with over 28 years of experience in the global technology sector, Ms Subramanian started her career with Tata Consultancy Services (TCS) and worked in diverse roles in India, Sweden, the US and Canada, thereby gaining rich experience in consulting engagements and management of large-scale technology programs as well as operations. At TCS, Ms. Subramanian was an Executive Director and Global Head of Delivery Excellence, Governance & Compliance. Aarthi was responsible for driving excellence in service delivery, governance of key programs & initiatives as well as enterprise-wide compliance. Prior to this role, Ms. Subramanian was the head of Delivery for seven years with the TCS Retail & CPG Business unit, where she was responsible for several strategic accounts and major clients. She led the team to achieve excellence in customer service through relentless customer focus, rigor in service delivery, and proactive value addition focus. Ms. Subramanian played a key role in setting up the SAP Center of Excellence in Chennai. Ms. Subramanian started her career as a graduate trainee in TCS in 1989 and she went on to become an analyst, project manager and then moved from Account Management roles to a Senior Executive role in TCS. She holds a B.Tech in Computer Science from National Institute of Technology, Warangal (India) and a Masters degree in Engineering Management from University of Kansas (USA). Her hobbies include listening to music, watching movies and reading management related books. Ms. Subramanian is also a fitness enthusiast.